These Hudson Valley homeowners wanted to bring curb appeal to their home. With a love for natural stone, they set out to find the perfect materials for the job. 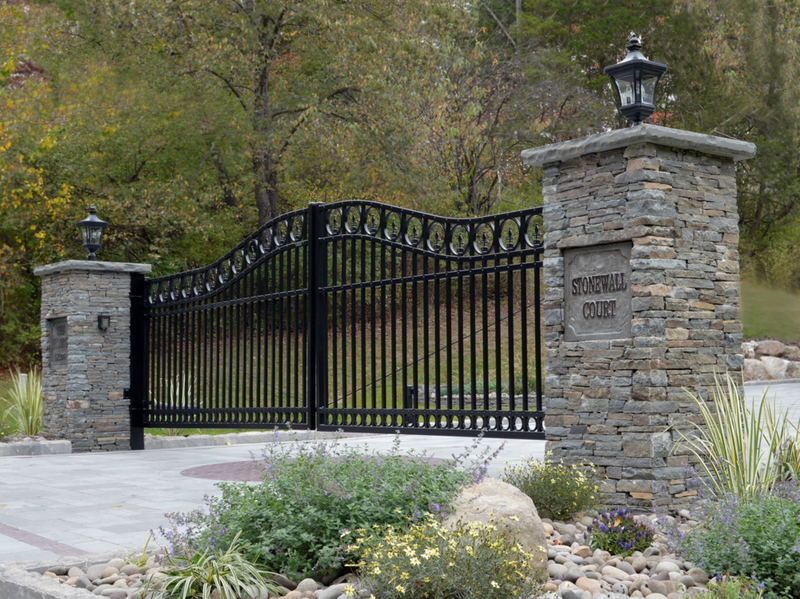 In doing so, they also found stone artisans worthy of the design and installation in Landworx of NY.